Before we became a SERVPRO franchise, our owner Roy Drake ran a commercial cleaning company that provided carpet cleaning and water damage restoration services. That experience has helped us to become one of the premier water restoration services in the Peninsula and Bay Area. Our team holds IICRC certificates in water remediation, biohazard and others for Black Water is involved as well as mold assessment and remediation. This has allowed us to perform a more efficient service than ever before. 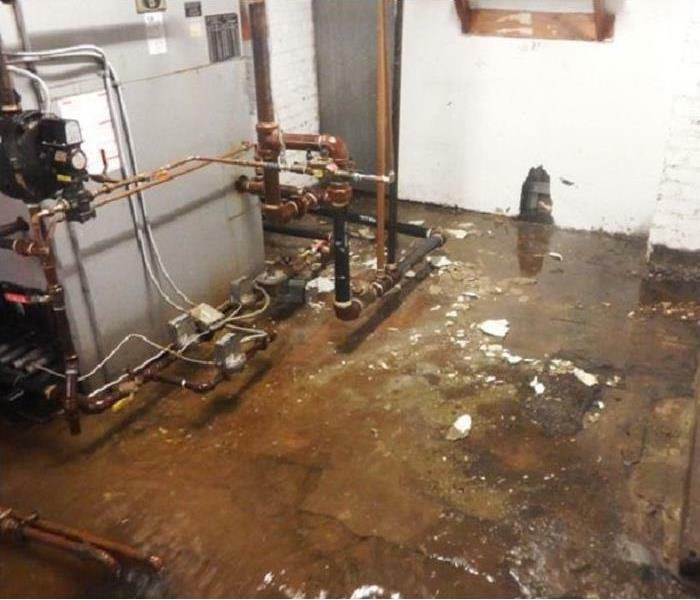 Using moisture meters, as well as leak detection equipment, we can locate and document the source of water damage and begin the mitigation process. Our powerful extractors and drying equipment are used to restore a commercial business or private residence. We offer a final walk-through to ensure your complete satisfaction with the results and offer unique documentation about the drying process. We live and work in this community too; we might even be neighbors. 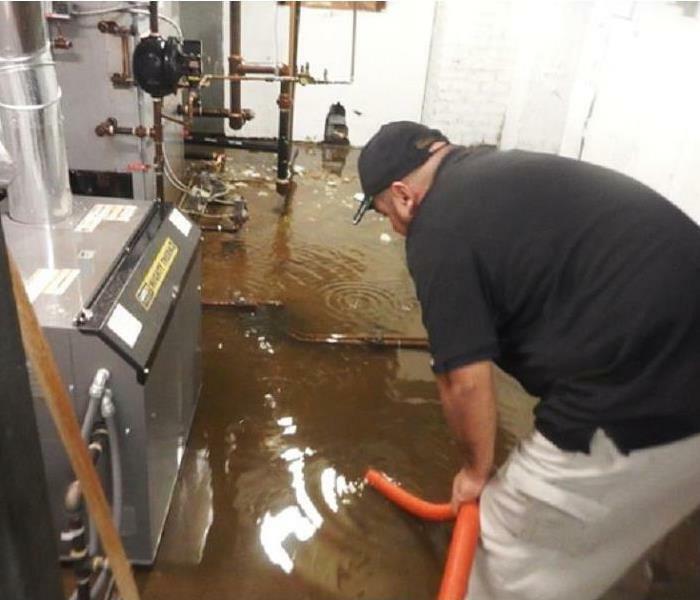 As a locally owned and operated business, SERVPRO of Belmont / San Carlos is close by and ready to respond to your flood or water damage emergency. We are proud to be an active member of the San Francisco community and want to do our part to make our community the best it can be.